At Amara we focus most on the quality of our rugs and we understand the importance of quality when it comes to commercial projects. 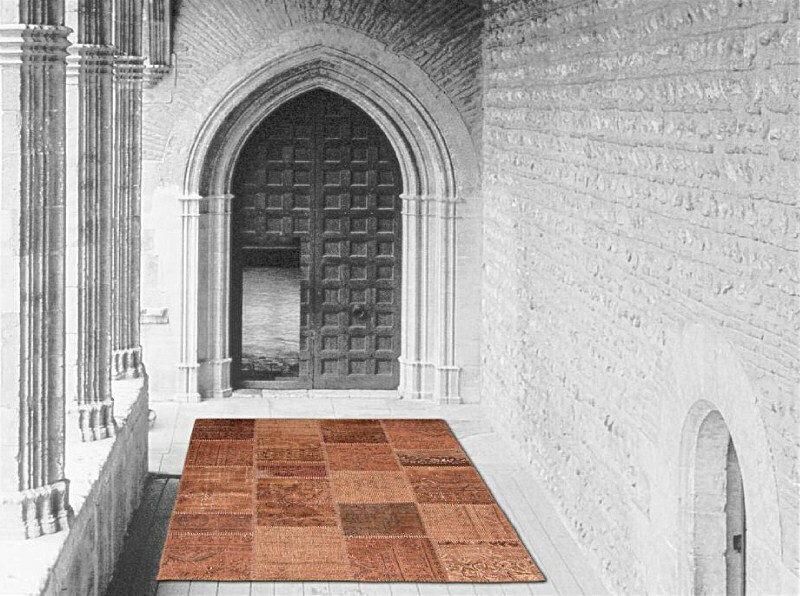 Having the ability to produce about 50 different qualities in hand knotted/woven rugs, we offer multiple solutions in commercial rugs. To get started, please fill out our Inquiry form and one of our representatives will be in touch with you.